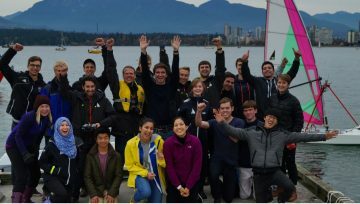 SUBC, also known as UBC’s Human Powered Submarine, is exactly that. 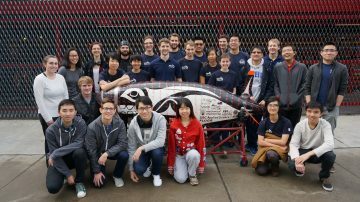 Students design and fabricate a “wet” submarine (which means that it’s flooded) that is powered entirely by a single person! But don’t worry, along with being in full scuba gear, the submarine pilot is also accompanied by a trained dive team as they race to get the fastest time. Their competition alternates between Maryland, USA and Gosport, England every year. 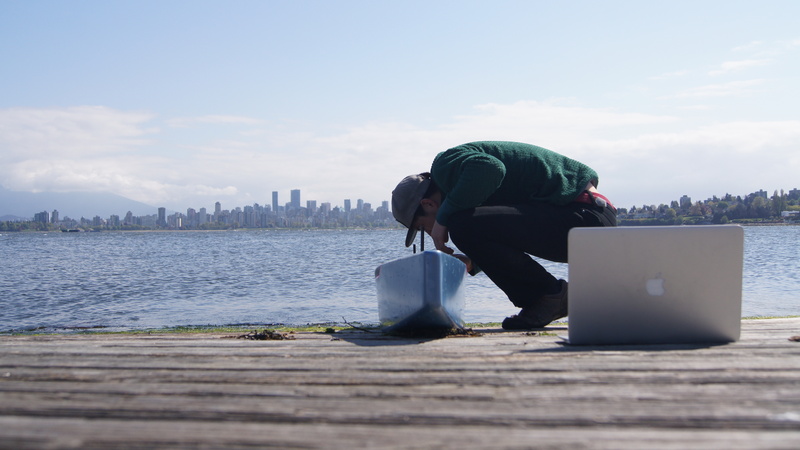 UBC Voyage designs and builds unmanned autonomous research boats. The team is currently building a vessel that will be the first to cross the Atlantic Ocean autonomously in August 2019. The 5 meter ship will be driven by electricity from solar panels, making her energy self-sustainable. After the Transatlantic crossing, we will draw on our experience to optimize the vessel for autonomous marine research.